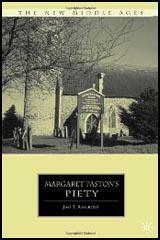 Margaret Paston was the daughter of a wealthy farmer from Mautby in Norfolk. When her father died Margaret inherited his land. 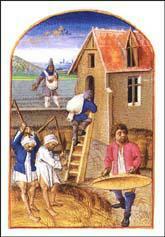 In about 1440 Margaret married John Paston, who was also a large landowner in Norfolk. John Paston was a lawyer and spent a lot of time away on business, so she had the responsibility of looking after the family estates. When they were separated Margaret kept in contact with John by letter. Over a hundred of these letters have survived and their contents provide an interesting insight into life in the 15th century. 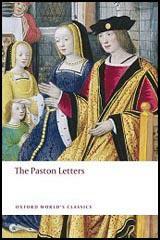 Margaret Paston died in 1484.